I know I’ve already given you three fudge recipes in the past: Nutella Fudge with Espresso Salt, Blackberry Fudge, and Salted Peanut Butter Fudge. But this newest version is a worthy fourth. It’s a ridiculously easy recipe that requires only 5 ingredients – two of which you can omit or edit; the others you may already have in your kitchen and fridge. 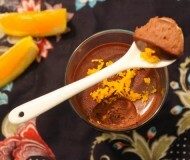 It’s sweet, creamy, smooth, and lightly tinged with the bright flavors of orange zest. And best of all? You do it all in the microwave. 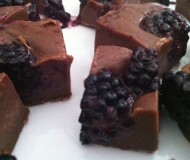 Yup, this is another reincarnation of microwave fudge, and it might be one of my favorites to date. I’ve made many recipes with condensed milk, the sweet nectar of my childhood. I love the dense creaminess it adds to sweet treats. 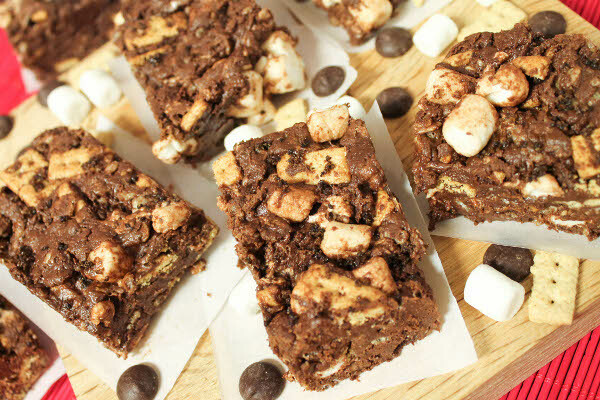 And I always have white chocolate chips in my freezer (I like having a small handful for dessert), so it was a cinch for me to make these fudge squares because those are the two main ingredients. I also added a few pats of butter and some orange zest – I’ve been loving fresh citrus flavors lately. Then I just melted everything in the microwave and mixed until smooth, chilled it in the fridge, and topped it off with coarse sea salt. I served these at a small dinner party last week and my guests devoured them, saying the little squares taste like exquisite truffles. Exquisite? Truffles? These aren’t words you’ll usually hear describing a microwave dish. 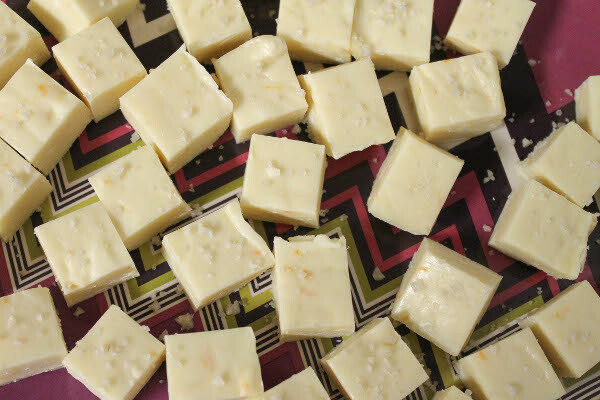 But this easy white chocolate fudge is exactly that. Combine the white chocolate, condensed milk, and butter in a medium microwave-safe bowl. Heat on full power for 1 minute, then remove and stir. Everything would have started to melt but you’ll still have some lumps. Heat again in 30-second intervals and stir until the mixture turns smooth. I heated everything for a total of 3 minutes. Scrape the mixture onto a buttered 8×8 baking pan and smooth out the top. Chill in the fridge for at least two hours, sprinkle with sea salt, then cut into 1-inch squares. 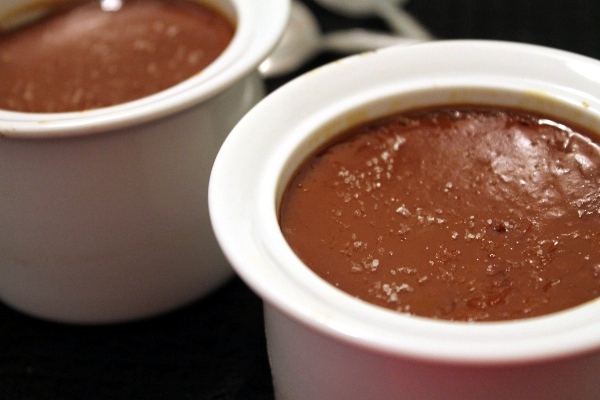 Have you ever made microwave fudge? What’s your favorite salty-sweet dessert? One other thing: Taste Trekkers, the nation’s first Food Tourism Conference, is scheduled for Sept. 21 in Providence, Rhode Island. But before the event can happen, the organizers need help in raising funds. If you are interested in supporting this culinary event, please consider donating to the Kickstarter campaign! never made microwave fudge, but love how easy it is!! 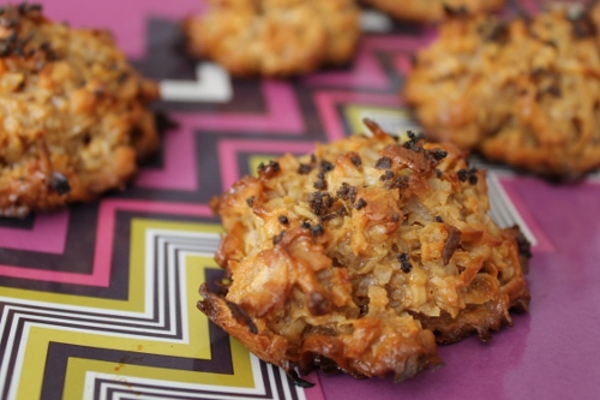 and you know i’m a total fan of anything salty sweet for dessert :) those dulce de leche macaroons looks especially amazing! I am a fudge novice, but you absolutely have convinced me that this is a snap! Looks like sugary sweet bliss. Fudge in the microwave… I LOVE it! This looks super simple and delicious. I also love that it doesn’t involve Fluff. I love Fluff, but for some reason I don’t want it in my fudge! Fudge is one of those things I don’t make often, but when I do, I am always surprised that it turns out well. In the microwave recipe seems even better! 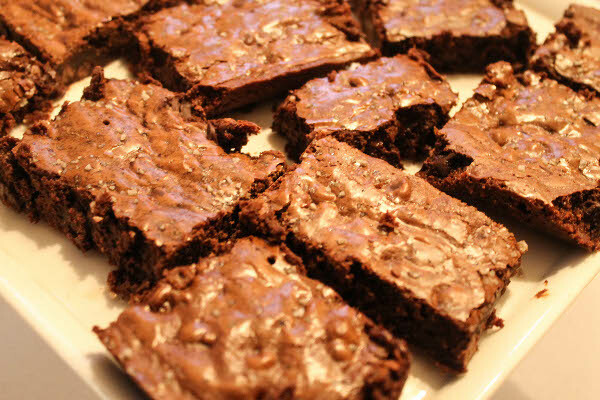 I love all your quick and easy fudge recipes! And, agreed, salted desserts are the best! 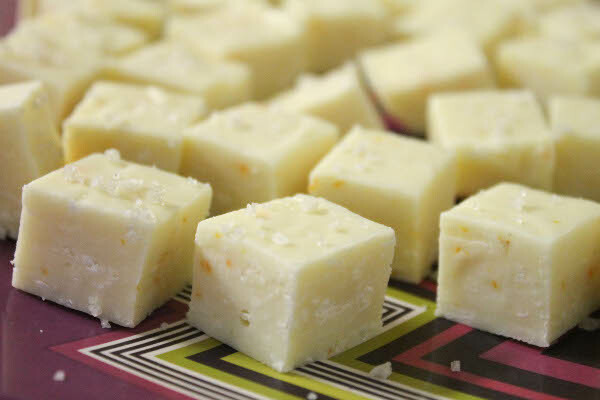 I am not a big fan of white chocolate, but I love the idea of adding citrus and sea salt to fudge! I can’t believe I have never had white chocolate fudge!! I adore white chocolate and will be making this soon. Thank you. If it ain’t broke, don’t fix it, as the saying goes. I don’t think anyone would mind if you posted 15 fudge recipes–who doesn’t love fudge? Salt is always a welcome addition to any dessert in my book! Wow, this looks like it came from a fine confectionary shop! Fabulous! white chocolate is SO nice with orange zest. i like the salted top too. this would be as refreshing as it is decadent! haven’t made fudge in forever , have to try this recipe . But you can bet your bottom dollar I’m pinning this bad boy!! I can’t believe you made these in a microwave! amazing! I love salty and sweet together and would definitely include the salt, this looks awesome. Hi, just made your fudge and taste is great but it has stayed very soft despite going in the fridge over night. Getting it out of the dish was a mission as the pieces are so soft they just stretch. Any suggestions? Should I have cooked it for longer? Hi Mandy! Hmm do you still have the fudge on hand and some extra white chocolate chips? 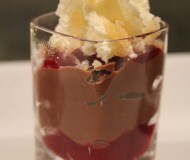 If so, it can handle being cooked again in the microwave with an additional half cup or so of white chocolate. Additionally, you can also fold in some rice crispies for added texture and hold. Then freeze the fudge for at least 2 hours (instead of just chilling in fridge). Hope that helps!